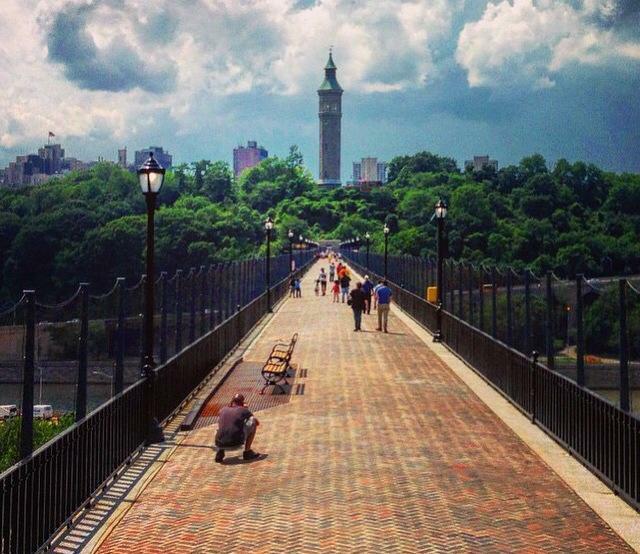 The dream of being able to walk over the High Bridge once again has become a reality. 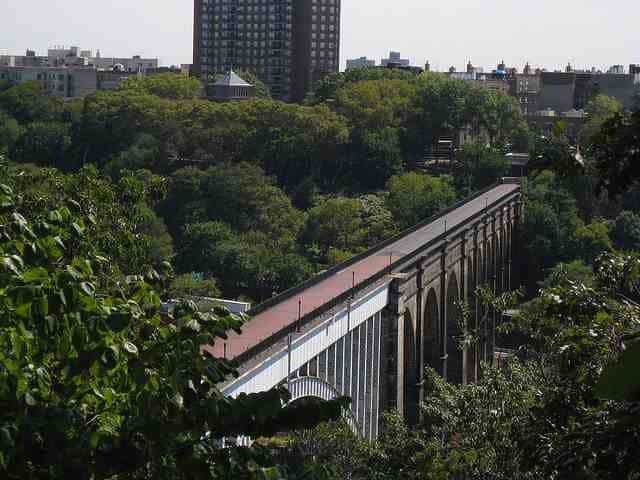 The bridge was rehabilitated and finally reopened for pedestrians and bicyclists after 40 years. This is a historic moment for the City of New York. Now an event named, Eco Fashion in the Park will be part of this historic event since they are taking over the bridge and using it as our runway. 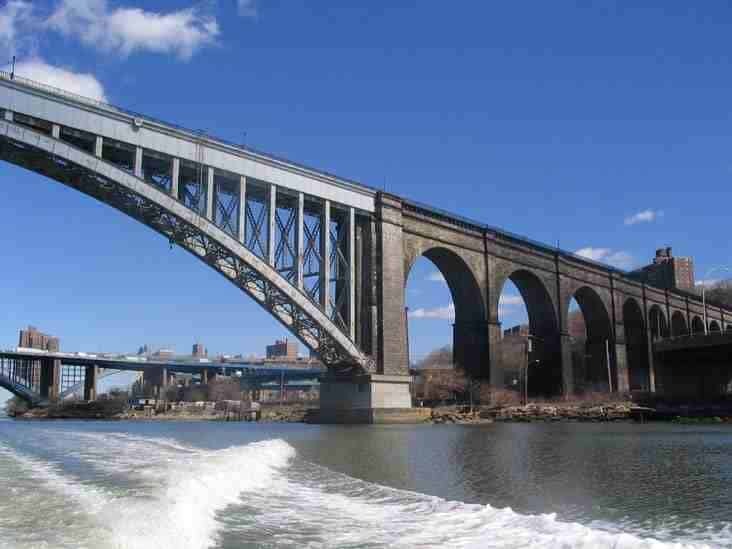 Now designers and models will take over the bridge. 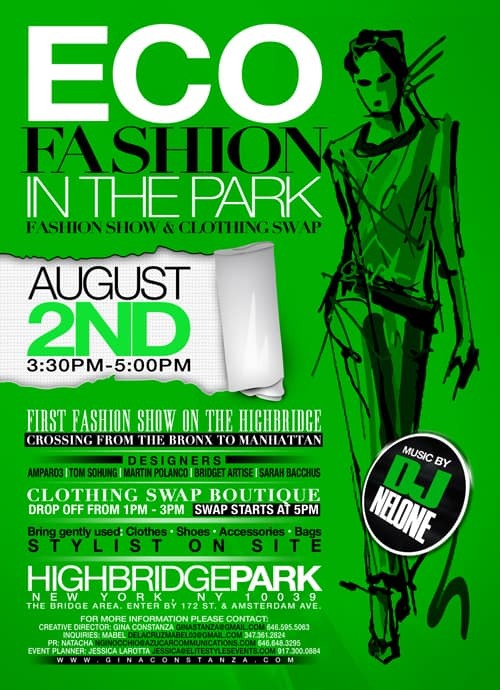 Gina Constanza from House of Glam, Councilman Ydanis Rodriguez and Dreams in Heels cordially invite you to “Eco Fashion in the Park: Fashion Show & Clothing Swap Fun” at Highbridge Park, New York. 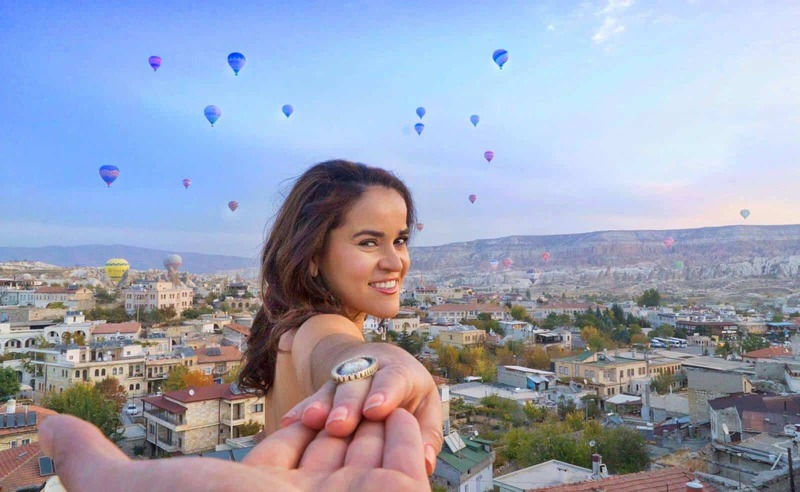 A Historic Event: ¼ of a mile long runway, never been done before, beautiful models will walk over the High Bridge. Designers slated to present are Iliana Quander from amparo 3, Bridget Artise from Born Again Vintage, Tom Sohung, Sarah Bacchus and Martin Polanco. Clothing Swap Boutique: At the clothing swap we will have information on recycling and where to donate your unwanted clothes and shoes. Everyone in the community can come and swap their gently used clothing among each other in a posh and organized manner. A stylist and a tailor will be on site to help you restyle your new finds or old clothing that may need a little tweaking and beautifying. We will have a bin for unwanted clothing and shoes that it will be donated to wearable collection. Clothing Drop Off will start at 1:00 PM until 3:00 PM, Green Carpet from 2:00 PM to 3:00 PM, then the Fashion Show will be around 3:30 PM, Clothing Swap starts at 5:00 PM. WHY: To inspire and ignite awareness around the issues on Eco-friendly fashion and how to empower the style and its sustainability as a lifestyle. Reducing our carbon foot print one stitch at a time. This one-of-a-kind fashion show will feature independent designers whose purpose is to inspire and create awareness around the issues of Eco-friendly fashion and how to empower its sustainability as a lifestyle. The U.S. EPA estimates that textile waste occupies nearly 5% of landfills space. 3.8 Billion pounds of post-consumer textile waste (PCTW) is recycle each year, that’s only 15%. That leaves 85% of textile in our landfills! If we start in a domestic level we can help keep textile going into our landfills.